Christmas is getting closer.... How's the shopping going? 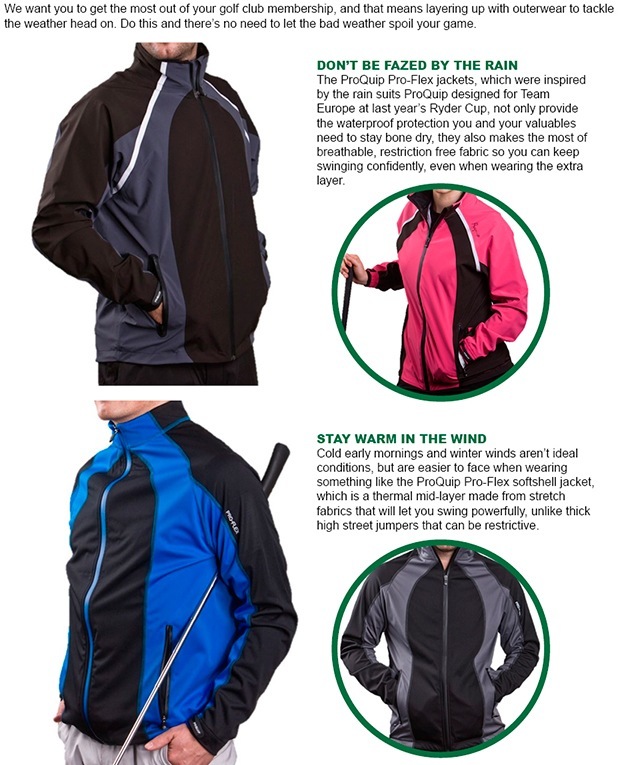 If you are struggling for gift ideas for the golfers in your family. Here at Bury Golf Range we have gift vouchers to purchase in store, we can offer vouchers for the: store, lessons, custom fitting and gap testing. 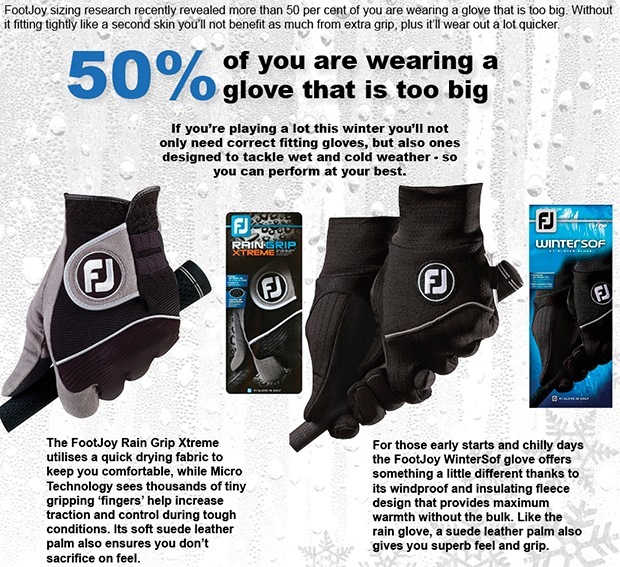 These are the perfect gift for any keen golfer. Alongside vouchers, we have also been helping people find great gifts both small and large from our large range of products. We have items to suit every budget, Come and see a member of staff in store for more details. If you would like to reserve one or have any questions please click here to get in touch.